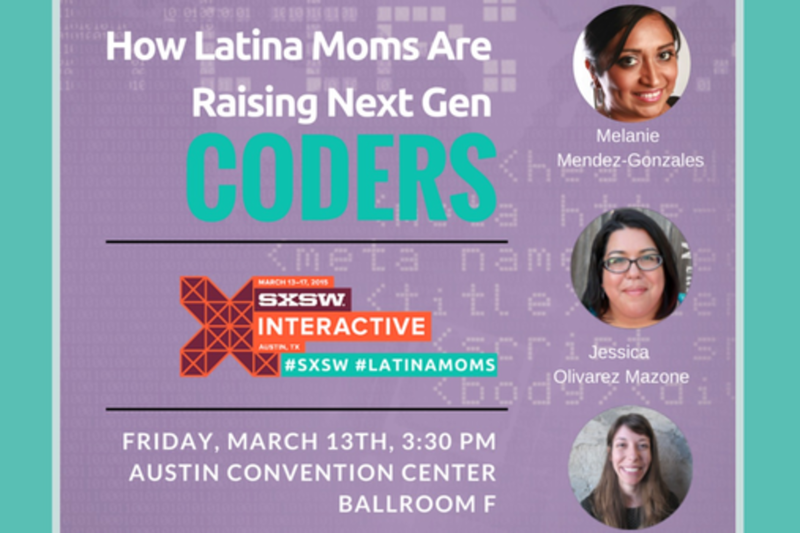 Latina moms are creating communities to share resources on getting their kids to learn to code. Latino parents are taking a stronger interest in tech education. They are instilling culture, education and technology skills to help their kids build their future. These future developers will diversify the tech scene.